Dysfunctional lens syndrome, commonly called DLS or presbyopia, is a normal part of visual development caused by your eyes aging. 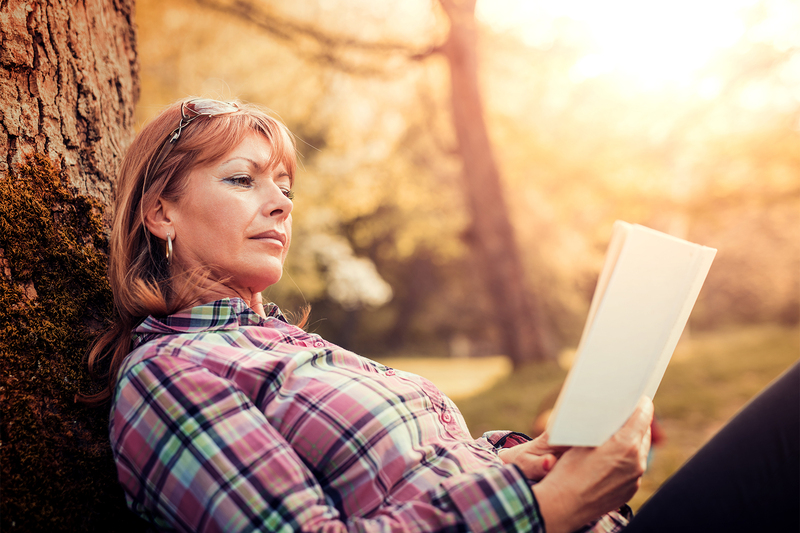 As you get older, so do your eyes, and the ability to focus up close starts to decrease. This process, called a “loss of accommodation,” starts in early childhood, but only usually becomes noticeable in the 40s and older. This gradual process results in an inability to focus on small text, such as on your phone. The first thing you should remember about this process is that it is normal and will happen to everyone. It is part of the natural progression of eye development and seeing an ophthalmologist now can help to keep your eyes healthy and free you from relying on reading glasses. There are several treatment options available to treat dysfunctional lens syndrome, and you should talk to your doctor about the one that is right for your needs during your consultation. Learn more about some of your options below. Corneal inlays are placed inside of the cornea (the clear outer layer of your eye) and help you see by magnifying whatever you’re looking at. There are a few different types of inlays, but they all perform essentially the same function. They provide your lens with an extra boost of magnification power that allows you to see clearly up close. You and your ophthalmologist can discuss which type of lens is best for your lifestyle. 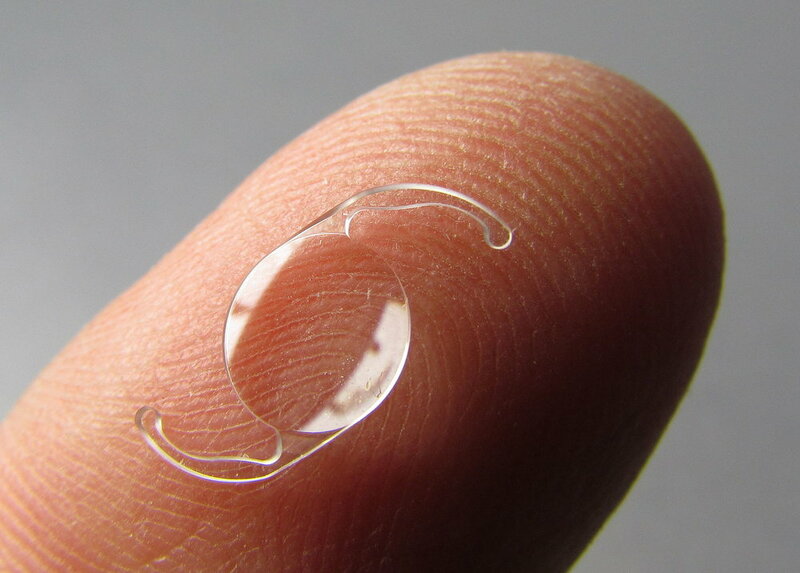 Refractive lens exchange (RLE) treats dysfunctional lens syndrome by replacing the aging lens with an intraocular lens, or IOL (shown right). 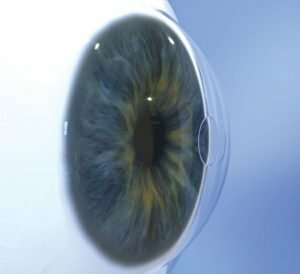 During the procedure, your lens will be painlessly extracted and exchanged with an IOL that will allow you to see at different distances. The different lens options are explained below and you and your ophthalmologist can discuss which type of lens is best for your lifestyle. Monofocal lenses provide clear vision at distance, intermediate or near ranges—but not all three at once. Toric IOLs to correct astigmatism also are classified as monofocal IOLs. A multifocal lens provides clear vision at multiple distances. An accommodating IOL is a type of monofocal lens that enables focus at multiple distances by shifting its position in the eye. Any of these lenses can be added in one eye only, and combined with your natural vision or a different IOL in the other eye. The benefit of this type of lens solution is giving you a greater range and depth of vision.